While diversity in the boardroom and c-suite increases each year, gender parity is far from complete, according to a recent Women on Board’s report by the Forum of Executive Women and PricewaterhouseCoopers. Despite these lackluster statistics, Patricia Q. Connolly, executive director of the Center for Corporate Governance at Drexel University’s LeBow College of Business, sees positive possibilities for the future of women in the boardroom. 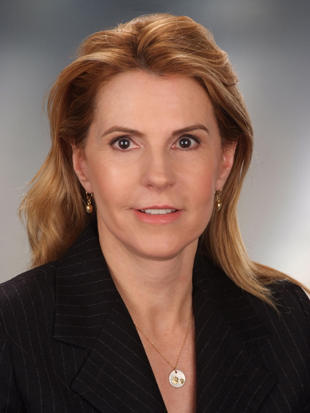 Connolly recently authored an opinion piece in which she referenced research that supports the idea that adding women to the boardroom increases shareholder value. In 2016, for example, the International Monetary Fund found that adding one additional woman to the senior management team or the board of directors, while keeping the size of the team or board unchanged, is associated with 3 to 8 percent higher return on assets. Many investors have started to become more vocal on the issue of diversity in the boardroom and ask for information about a company’s nominees while pushing for boards to think about tenure and diversity. “The mounting evidence that participation by women in the boardroom contributes to a more thorough and effective dialogue will bring U.S. public companies closer to gender parity and its many related benefits,” said Connolly. Read the full opinion piece at this link.